Bio: Toronto’s next up and coming band Key To The North, is here. A band made up of Toronto’s top musicians age ranging from 18 – 21. With the release of their debut EP “Chapter One: As Long As It Lasts” they are already taking the music landscape by storm. 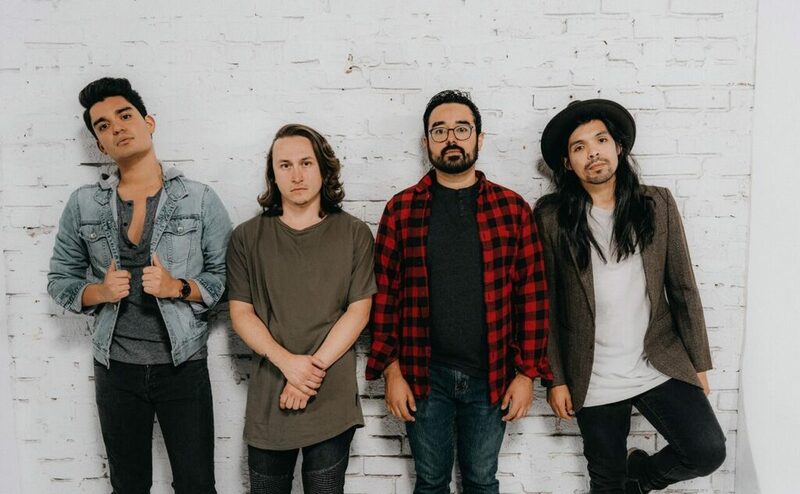 Even before releasing their much anticipated album, Key To The North has shared the stage with many such as, ATTILA, Oh, Sleeper, I Set My Friends On Fire, Vanna, Capsize and many more. Key To The North strives with passion for their art, high energy in their live performances, with a unique charm. They set their standards high while delivering a strong, refined sound. Key To The North strives to create a new sound but also making it very familiar and memorable to new listeners. What We Think: Their new single “Mirage” starts off with a bellowing build up. Slamming into a heart stopping breakdown, the band blends clean vocals and screams to bring a rush of energy. Throughout the song, you can imagine the atmosphere this song would bring to a venue.